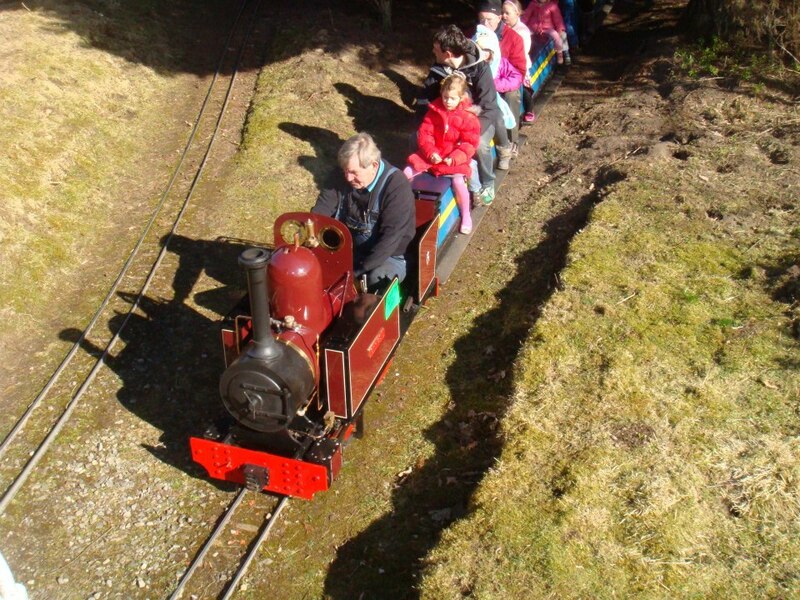 Our railway was first established by Ian Young, in 1983. The track was rerouted in 1989 to incorporate a superb 140ft span iron bridge, built in about 1837, which once was a footbridge on the River Ness near the railway site. Our line is a dumb bell folded over on top of itself, with the station on a C shaped single line in the middle. In 2012, we welcomed steam back to the line in the form of Tinkerbell Chrissy. In April 2019 Ness Islands Railway was bought from Ian Young’s family by Highland Hospice. All surplus funds from operating the railway support the delivery of hospice care across the Highlands.